THE Philippines waylaid Indonesia, 83-52, on Wednesday to capture its third win in the 2016 Seaba Stankovic Cup at the Stadium 29 in Bangkok. Roger Pogoy and Mike Tolomia each had 12 points for the Gilas cadets, who clinched one of the two spots in the 2016 Fiba Asia Challenge in Iran this September. The Gilas cadets stamped their class when they outscored winless Indonesia, 23-9, in the fourth period to stay unbeaten in the tournament. 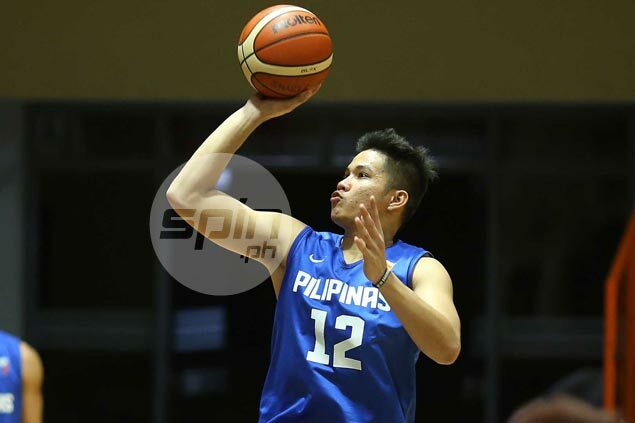 Kevin Ferrer contributed 10 markers, while Troy Rosario had a near double-double of nine points and nine rebounds for the Gilas cadets, who next face host Thailand on Thursday in what could be a preview of the championship. Philippines (83)—Pogoy 12, Tolomia 12, Ferrer 10, Jalalon 9, Rosario 9, Belo 8, Holmqvist 7, Pessumal 6, Vosotros 4, Jose 4, Escoto 2,Tibayan 0. Indonesia (52)—Surliyadin 12, Handoyo 7, Wardana 7, Tuasela 6, Sugianto 5, Heryadi 5, Muhamad 5, Maryono 3, Syah 2, Da Silva 0, Purnomo 0. Quarters: 25-16, 41-26, 60-43, 83-52.